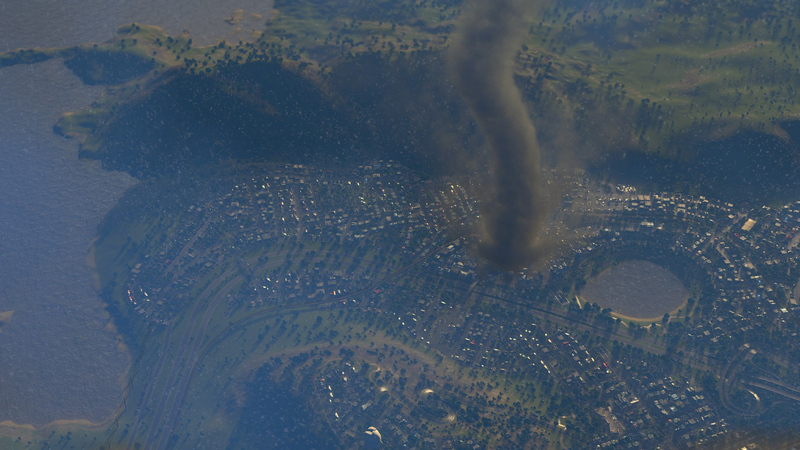 With the new Natural Disasters expansion for Cities: Skylines, nature can lash out "randomly, or be triggered deliberately by monstrous mayors who have never liked their citizens." Congested traffic got you done? Why, send in the earthquakes, tsunamis, wildfires, and meteor strikes! 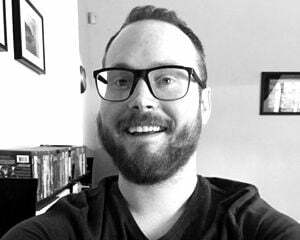 There are five pre-made scenarios to work through, "with custom game objectives such as starting cities, win conditions, time limits, losing conditions and more." And even if you're skipping Natural Disasters, you'll be able to tinker with the free Scenario Editor, which hooks into Steam Workshop. I should enjoy this devilish escapism now, while I still can, before the Pacific Northwest is dismantled by a monstrous earthquake in the hopefully very-far-off future. Better that than a wave of sewage.